Michael Maguire is tipped to revive the Wests Tigers with his tough but fair approach. 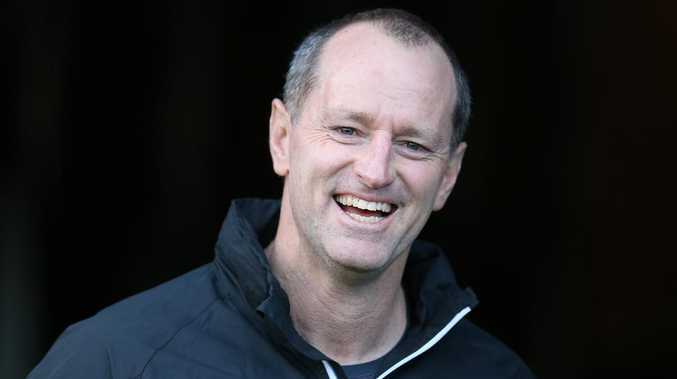 WESTS Tigers premiership winners Pat Richards and John Skandalis have backed new coach Michael Maguire to finish Ivan Cleary's rebuild at the NRL club. Maguire will take over as Tigers coach on a three-year deal after his appointment was confirmed on Sunday, with Cleary headed to Penrith on a long-term deal. The former South Sydney mentor becomes the Tigers' fifth coach in eight years, but the first to arrive with premiership-winning experience since Tim Sheens in 2003. "I think his record speaks for itself," Skandalis, who is now an assistant with the club's NSW Cup side, said. "He got a premiership in England as well with Wigan and came over to Souths and got a premiership there. He's doing a great job with the Kiwis at the moment. "His record is enough to say he's a very good coach and good fit for the club." The Tigers haven't played finals football since 2011, but last year had their second-best defensive season in the joint-venture's history as they finished ninth. 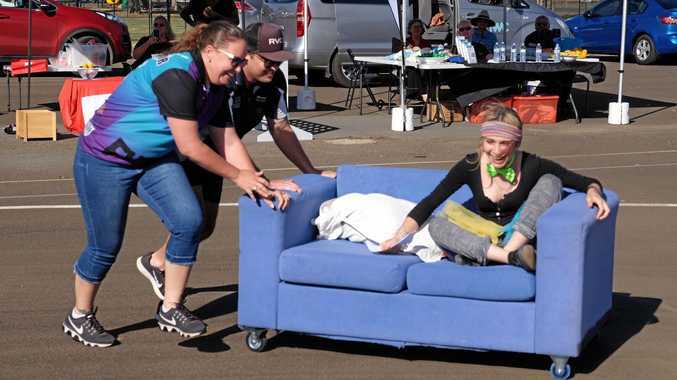 "Ivan has left the club in a good spot as well," Richards said while playing in the Battle of the Smashers charity cricket match with Skandalis on Sunday. "Madge (Maguire) is not coming in to a side that is struggling, they played really well last year and I think Madge will really help them continue to grow. "He's great with the young guys coming through ... He'll be tough on them but he's fair as well." Maguire will arrive at the club's Concord headquarters when he returns from New Zealand's tour of England next month, and will be there when senior players return for pre-season training on November 15. He will be the only change to the club's football staff, as the Tigers made clear throughout talks with both he and Bennett they wanted to keep their current department in place. "We were very transparent and forthright through the process that we feel like we've got a really strong high performance and football department," chief executive Justin Pascoe told AAP. "We're comfortable and confident in the program and I think you saw the improvement levels in strength and fitness and all the key attributes last year so that will just continue."